Mercy Haven has been providing temporary and permanent housing to people in need because "Everybody deserves a place to call home." 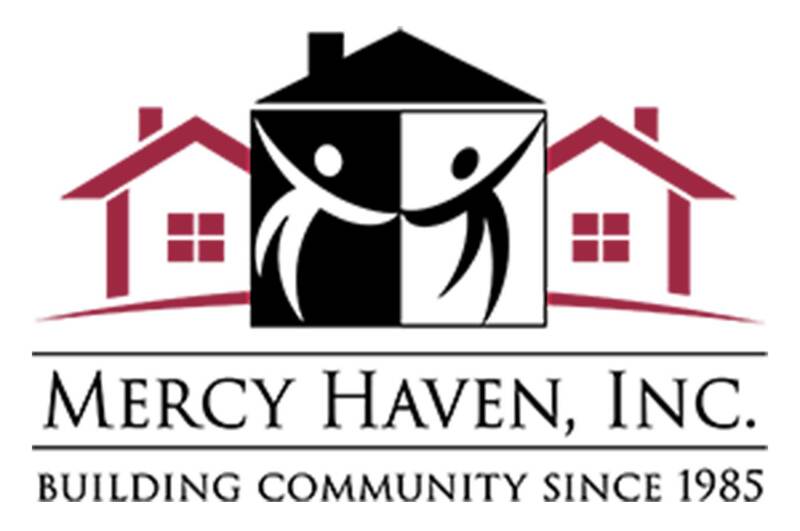 Mercy Haven, Inc. in Islip, New York is a nonprofit dedicated to finding permanent and temporary housing for people in need. Founded in 1985, the folks at Mercy Haven are dedicated to helping those who are homeless, struggling with mental illness or living in poverty with housing options. "Everyone needs a place to call home." Mercy Haven offers housing for those in need of Mental Health care and the homeless, including individuals as well as families. Housing provided by Mercy Haven is based on individual needs and is available through the Single Point of Access (SPA) system. The Community Residences are licensed by the New York State Office of Mental Health and provide shelter for those in need. The residences are equipped to provide around the clock, supervised care with supportive or restorative services. With homes in three locations, the residences provide for a maximum total of 34 participants. The residences are a safe space to establish a path to self-sufficiency and permanent housing. Through hard-work and dedication, residents can aim to reach their goals within a two-year time period. In 2017, the Supportive Housing Program housed 252 residents, including 28 families with 67 children. 64 percent of those admitted into the Supportive Housing Program were homeless and living in shelters. Pleasant Gardens is an adult home that provides 24-hour care and support services to 26 adults who are unable to live independently. Mercy Haven goes beyond just housing, and offers several community support programs. MAP also works for systemic change to protect those who are homeless, living with mental illness, or living in poverty. 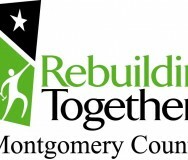 Since its inception the program has been able to represent clients who face life-threatening risks such as: termination of public assistance; Social Security, disability, Medicaid and Medicare payments; termination of food stamps; evictions, foreclosure and termination of utilities. Breakthrough: Community program offering a 12-week, 24 session intense outreach education for those who are currently or formerly experiencing homelessness. The program's mission, "is to help participants understand the factors that have contributed to their homelessness and to give them the tools and confidence to achieve personal goals." “Growing Together” Community Garden: Community Garden offering access to fresh provisions for residents and community members. Both residents and individuals of the community have a designated area for growing fruits and vegetables, along with the ability to plant hope. Mercy Haven understands that, "gardening has been shown to simulate thought, provide physical exercise and encourage an awareness of natural surroundings" which is important to grow as individuals. Education: Mercy Haven's vision is one that celebrates inclusion and diversity by providing access to educational courses, such as: health and fitness activities, financial education, supported employment programs and recreational programs. Residents and community members are offered these and other services as part of their education programming. "Building community is at the heart of our mission." 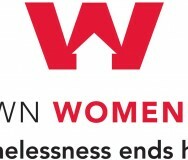 Downtown Women’s Center: "Every woman housed"